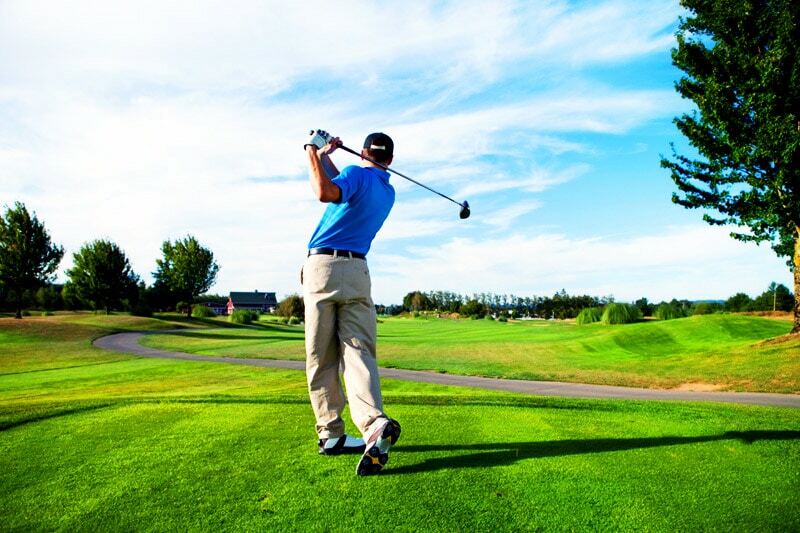 HomePartial Knee Replacement Will I be Able to Golf After my Partial Knee Replacement? Yes, patients that have had partial knee replacements often recover very fast compared to traditional joint replacements of the past. In fact, patients will be back to playing golf in as soon as six weeks! You can learn more about Partial Knee Replacements by clicking here. For helpful information on Surgery Recovery, click here.